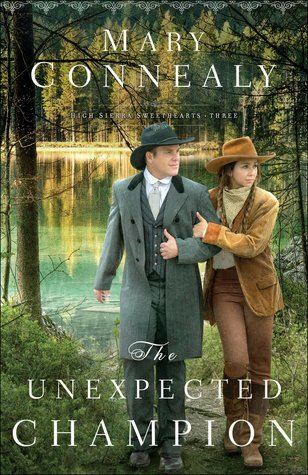 THE UNEXPECTED CHAMPION is a story about a woman roughened by the wild west and a Pinkerton Detective from the city who find themselves in a whole lot of mess and get themselves out of it and after the bad guys together. 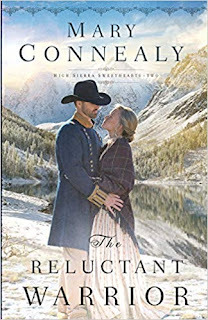 Connealy's trademark wit and humor, memorable characters, and an exciting plot will entertain readers from beginning to end. Highly recommended to fans of the author and historical romantic suspense readers! 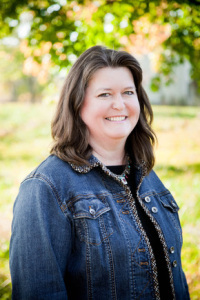 One thing you can always count on with Connealy's books is her quirky and memorable characters. This story is full of the sarcasm and banter between these characters, and the straight-forward approach of life in the wild west, where the law isn't always dependable and you have to be ready to protect your own. 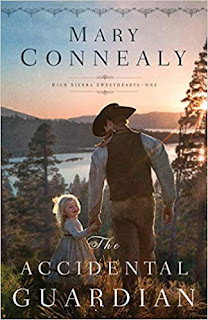 You don't need to have read the first two books in this series to read this one, but as characters and backstory from those is included in this one, it might make for a stronger connection with the story. There are references for where the reader needs to be filled in for those who need it. I really fell in love with John and Penny, as well as the whole crew. John is quite a tease as he takes turns annoying Penny and trying to make her laugh, which he is quite successful at. Penny is pretty blunt and says it as it is, so John brought a little levity to the situations they find themselves in and keeps Penny distracted when she needs to be. The chemistry between these two gew as the story progresses and I liked how being stuck together as they get to know each other develops a strong relationship between the two of them. They are both really fun characters. The plot is this roller-coaster of intense with some quiet moments here and there. I loved it! It was exciting, crazy, hilarious, and sweet in equal measures with a dose of inspirational moments mixed in. The villains were really hideous and came from different directions, so readers don't know exactly what is going on until the story unfolds. In the end, was it what I wished for? This author always entertains and she certainly doesn't disappoint here! This story was enjoyable from beginning to end. If you're looking for something fun with characters you can love and a plot that will keep you turning pages, definitely grab this one. Source: I received a complimentary copy from the publisher through JustRead Tours, which did not require a positive review nor affect it in any way. 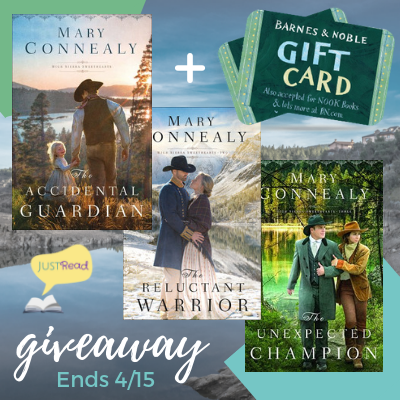 Are you a Mary Connealy fan? Have you read any of the books in this series? Any thoughts on my review?